Corruption in sports can completely ruin the image of the countries team. The only way to help this problem is through effective administration that actually cares. 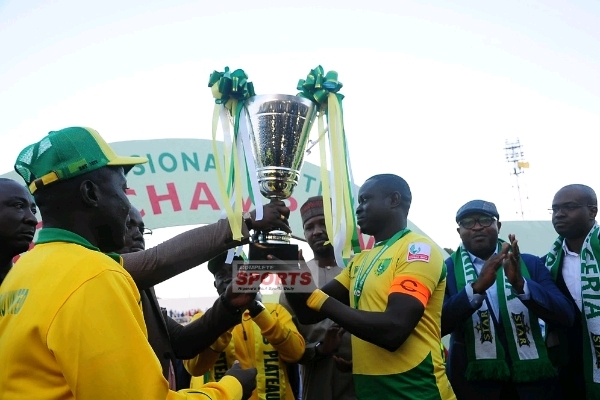 Kudos to Plateau United for winning this year's NPL. 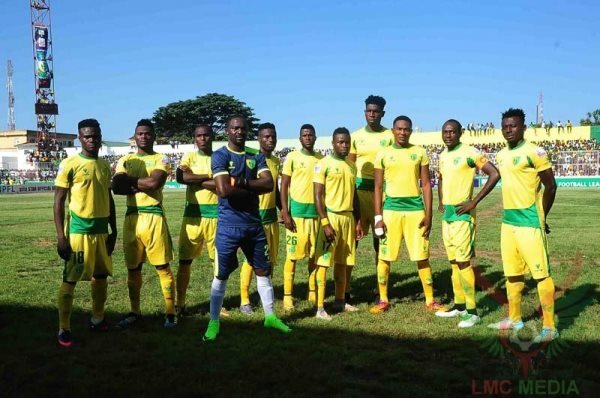 As always the issue is African Champions League and one can only hope. Meanwhile, please note sir "since Enyimba of Aba last won the continent's premier club competition in 2003." IT IS 2004 NOT 2003. 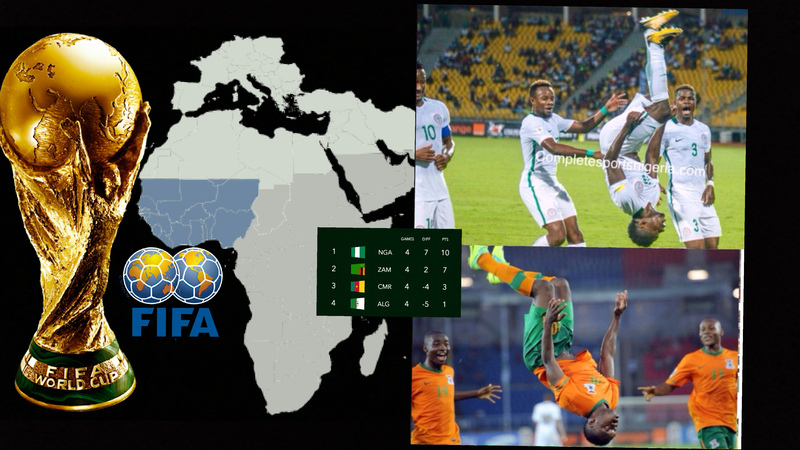 As for the Super Eagles, CAUTIOUS OPTIMISM should remain the WATCHWORD for everyone - coaches/players, administrators, fans, etc. This is because our players often disappoint when EXPECTATIONS ARE HIGH. And am afraid expectations are INCREDIBLY HIGH as many believed we are already in Russia. The job is certainly not done until it is DONE! He who has ears... Good luck Super Eagles! Sport is a good thing. that would be so nice to follow your site. In such a situation it is very easy to consider all the nuances that led us to the result that we have. I can't answer this question. It's quite hard for me to do that. I need more time.